Dell - DPS-275EB A Rev: 02 Genuine Original Dell DPS-275EB A PowerEdge 1650 Series 275W Hot Swap Power Supply 9J608 09J608 TH-09J608. 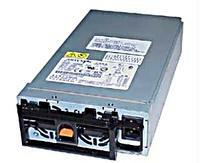 IBM - 24R2657 IBM - 775 WATT HOT-SWAP POWER SUPPLY FOR X SERIES X3800/X260 (24R2657). NEW. IN STOCK. SHIP SAME DAY. IBM - 24R2723 IBM - 1300 WATT HOT-SWAP POWER SUPPLY FOR X SERIES (24R2723). NEW. IN STOCK. SHIP SAME DAY. IBM - 39Y7178 IBM - 514 WATT HOT-SWAP POWER SUPPLY FOR XSEREIS X226 (39Y7178). REFURBISHED. IN STOCK.SHIP SAME DAY. 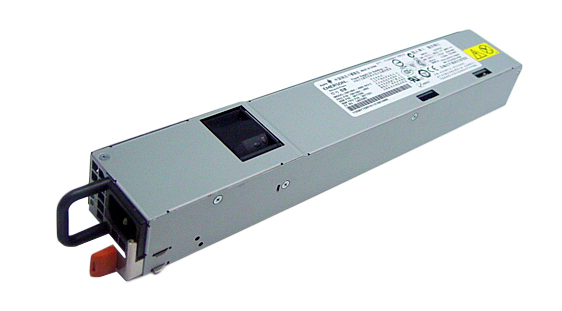 Dell - 7000245-0000 DELL - 900 WATT HOT SWAP SERVER POWER SUPPLY FOR POWEREDGE 6650 (7000245-0000). REFURBISHED. IN STOCK.SHIP SAME DAY. 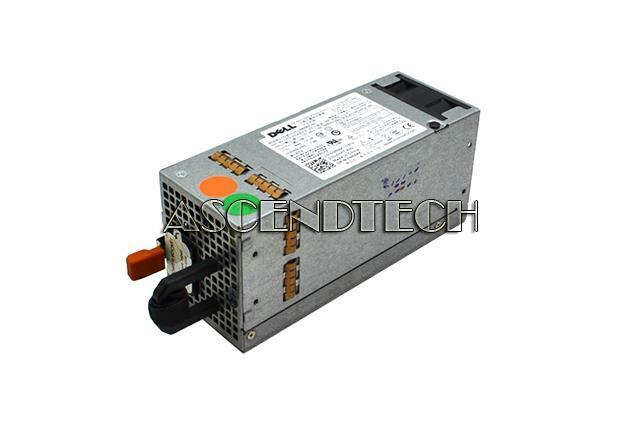 IBM - 49P2166 IBM - 514 WATT HOT-SWAP POWER SUPPLY FOR X SERIES X345 (49P2166). REFURBISHED. IN STOCK.SHIP SAME DAY. IBM - 40K1905 IBM - 835 WATT HOT-SWAP PS OPTION X3650 (40K1905). REFURBISHED. IN STOCK. SHIP SAME DAY. 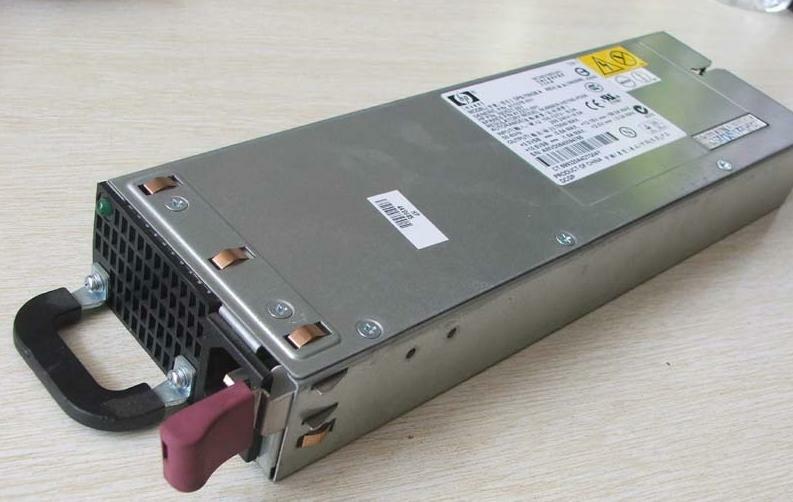 Dell - PowerEdge T310 Dell D400EF-S0 PowerEdge T310 Redundant Hot Swap Switching Power Supply N884K 0N884K CN-0N884K. 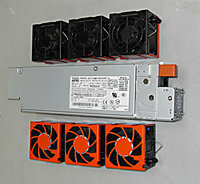 IBM - 40K1915 IBM - 625watt HOT SWAP POWER SUPPLY WITH SIX FANS FOR X SERIES (40K1915). REFURBISHED. IN STOCK. SHIP SAME DAY. IBM - 26K5098 IBM - 625 WATT HOT SWAP POWER SUPPLY WITH SIX FANS FOR IBM X SERIES POWER SERVER (26K5098). REFURBISHED.IN STOCK. SHIP SAME DAY. Dell - PowerEdge T410 Servers Dell PowerEdge T410 Servers 580W Hot-Swap Redundant Switching Power Supply F5XMD 0F5XMD PH-0F5XMD. 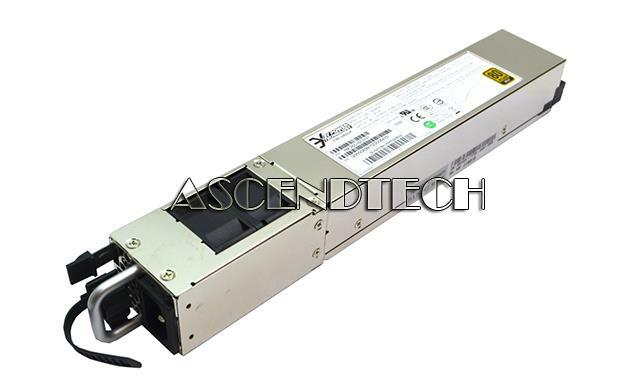 Dell - 7000240-0000 DELL - 300 WATT HOT SWAP POWER SUPPLY FOR POWEREDGE 2500 4600 (7000240-0000). REFURBISHED. IN STOCK. SHIP SAME DAY. 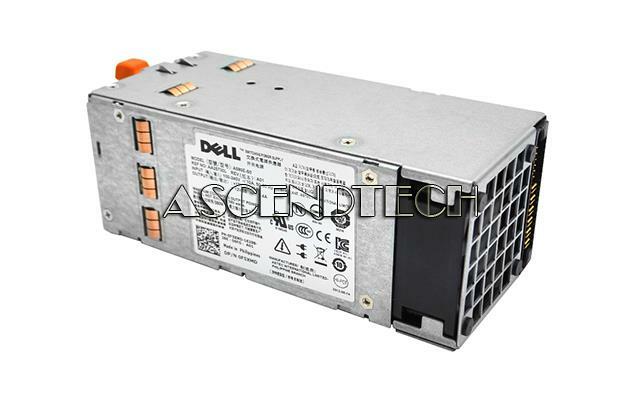 Dell - R0910 DELL - 300 WATT HOT SWAP POWER SUPPLY FOR POWEREDGE 4600 (R0910). REFURBISHED. IN STOCK. SHIP SAME DAY. Hewlett Packard - PS-3701-1C PS-3701-1C HP 725 Watt Hot Swap Redundant Proliant ML350G4 Power Supply. New Bulk Pack. Hewlett Packard - 599381-001 599381-001 HP 460-Watts Common Slot Platinum Redundant Hot Swap AC Power Supply for ProLiant DL360 DL380 SL170z G6 Server. New Retail Factory Sealed With Full Manufacturer Warranty. Hewlett Packard - 437572-B21 437572-B21 HP 1200-Watts High Efficiency Hot Swap Redundant Platinum AC Power Supply for ProLiant DL360 DL380 SL170z G6 Server. New Bulk Pack. 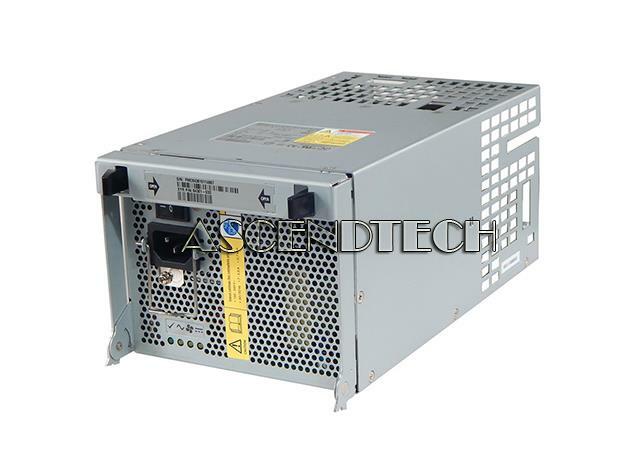 Hewlett Packard - 264166-001 264166-001 HP 500 Watt Hot Swap Redundant Power Supply For Proliant ML350 G3. New Bulk Pack. 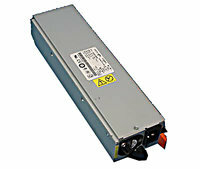 Hewlett Packard - 399542-B21 399542-B21 HP 700 Watt Hot Swap Redundant Power Supply for Proliant. New Bulk Pack. Hewlett Packard - 500172-B21 500172-B21 HP 1200-Watts High Efficiency 12V Hot Swap Redundant AC Power Supply for ProLiant DL360 DL380 ML350 and ML370 G6 Servers. New Bulk Pack. Hewlett Packard - 498152-001 498152-001 HP 1200-Watts High Efficiency 12V Hot Swap Redundant AC Power Supply for ProLiant DL360 DL380 ML350 and ML370 G6 Servers. New Bulk Pack. 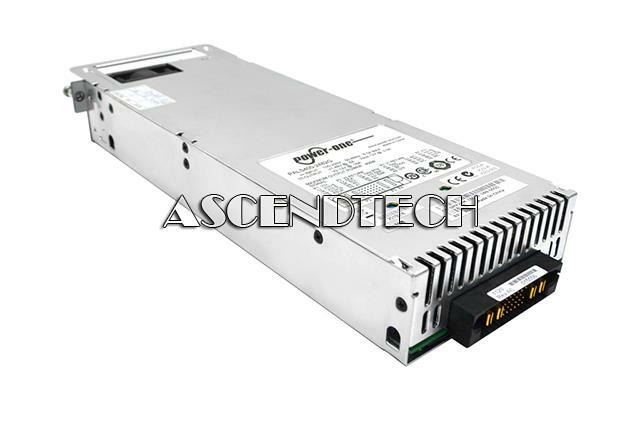 Hewlett Packard - 403781-001 403781-001 HP 1000 Watt Hot Swap Redundant Power Supply For Proliant ML350 DL370 DL380 G5. New Bulk Pack. IBM - 7000830-0000 7000830-0000 IBM 670 Watts Redundant Hot Swap Power Supply for System x236. New Bulk Pack. IBM - 39Y7343 39Y7343 IBM 670 Watt Hot Swap Redundant X Series Power Supply. New Bulk Pack. Hewlett Packard - 432171-001 432171-001 HP 420 Watt Non Hot Swap Power Supply For Proliant Dl320 G5. New Bulk Pack. 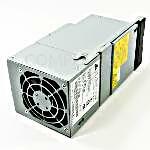 Hewlett Packard - PS-6421-1C PS-6421-1C HP 420 Watt Non Hot Swap Power Supply For Proliant DL320 G5. New Bulk Pack. Hewlett Packard - 432932-001 432932-001 HP 420 Watt Non Hot Swap Power Supply For Proliant Dl320 G5. New Bulk Pack. Dell - F308V 0F308V Dell Powerconnect N30xx Networking PoE 1100W Hot Swap Power Supply. 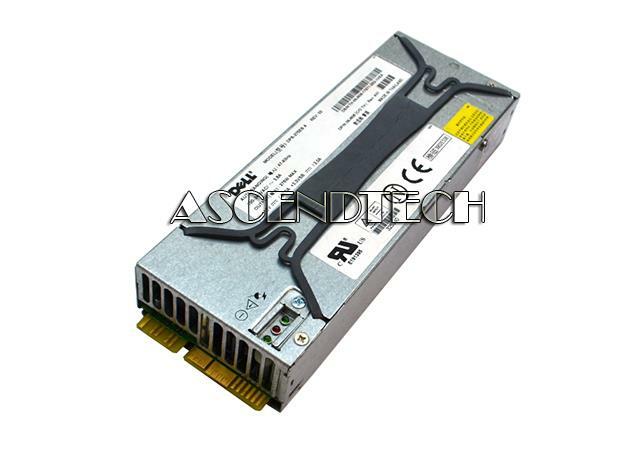 Dell Part Number: F308V - Please note this unit is new but does not come with any accessories. Compaq - PS-6421-1C HP/COMPAQ - 420 WATT NON HOT SWAP POWER SUPPLY FOR PROLIANT DL320 G5 (PS-6421-1C). NEW. IN STOCK.SHIP SAME DAY. IBM - 25K9560 25K9560 IBM 670 Watt Hot Swap Power Supply For X Series. New Bulk Pack. 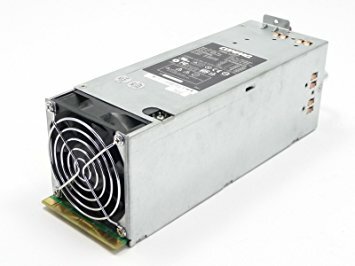 Hewlett Packard - 511778-001 511778-001 HP 750-Watts Common Slot High Efficiency Redundant Hot Swap Switching Power Supply for ProLiant DL385 G5 Server.New Factory Sealed with Full Manufacturer warranty. 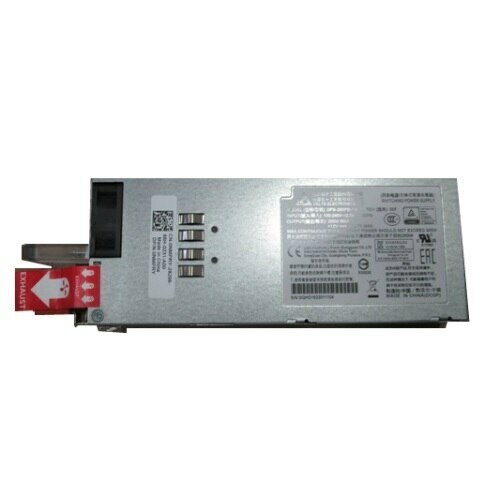 Lenovo - 4X20F28579 4X20F28579 Lenovo 550 Watt Hot Swap Power Supply For Thinkserver GEN 5. New Retail Factory Sealed With Manufacturer Warranty. IBM - 25K9560 IBM- 670watt HOT-SWAP POWER SUPPLY FOR X SERIES 236 (25K9560). REFURBISHED. IN STOCK. SHIP SAME DAY. 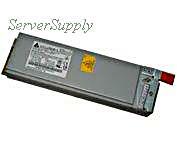 Lenovo - 4X20F28575 4X20F28575 Lenovo 750 Watt Hot Swap Power Supply For Thinkserver GEN 5. New Retail Factory Sealed With Manufacturer Warranty. Hewlett Packard - 660183-001 660183-001 HP 750-Watts Common Slot High Efficiency Platinum Plus Redundant Hot Swap Switching Power Supply for ProLiant DL380P DL385 Gen8 Server. New Retail Factory Sealed With Full Manufacturer Warranty. 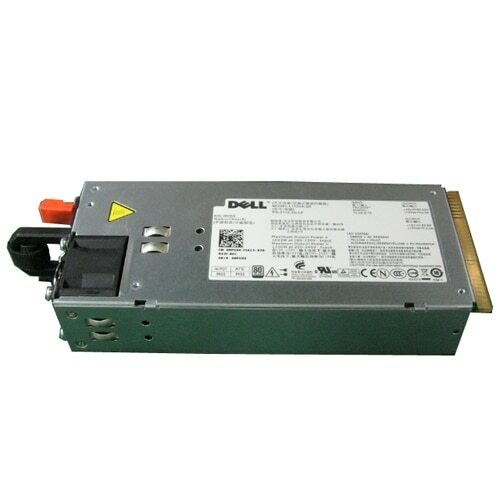 Dell - 715-Watt Power Supply, Hot Swap, adds redundancy t The Power Supply from Dell&trade; provides reliable power for your mission-critical applications. It delivers up to 715-Watt of power.